Does anyone have any knowledge on how to get a board shipped from Australia to Hawaii? 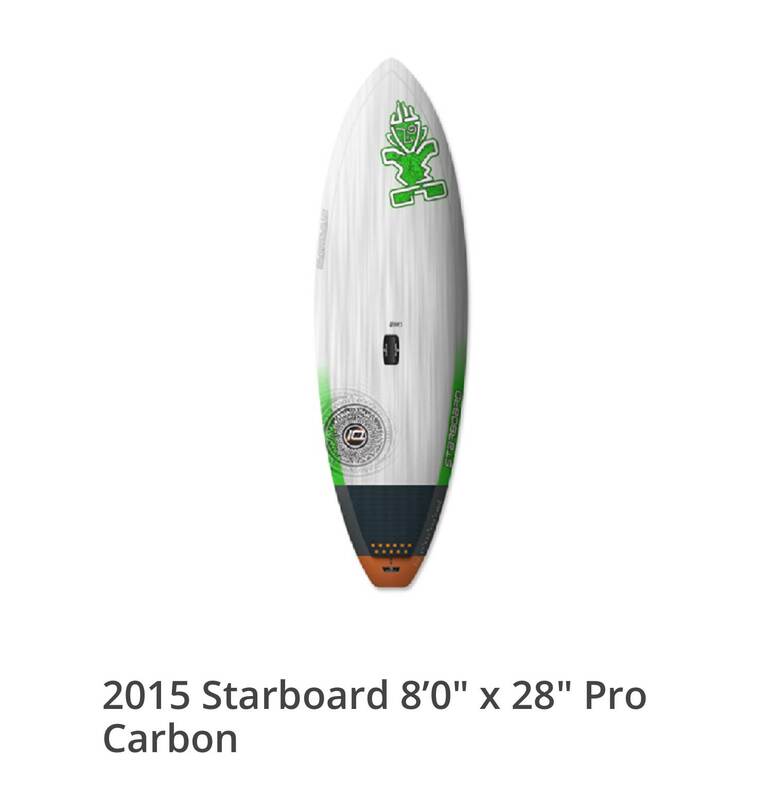 There's a 8'0 starboard carbon pro on clearance that I wish had my name on it. The dealer in Australia said they will not ship, but welcome me to ship it on my expense. No idea where to start or if it's at all worth it. My guess is it will cost you a bomb to ship from WA to Hawaii. You need to get it from our west coast to the east coast of OZ first, the to Hawaii. I'd try Virgin Cargo and Qantas Cargo. See what they say. It's doable, but i reckon it will be costly. ill make a couple of enquires for you then PM you. I have tried to ship boards to Hawaii before with no luck. The cheapest quote I received was around $1500. It would have been cheaper for me to book flights and fly it there myself. If you are willing to wait longer you can maybe go with sea freight. I was sent a board from Maui to Melbourne last year. It was with DHX DGX Shipping. I think it cost around $600. Board was 9'10 in length. If you are lucky, the best way for a board of that size is to get a person who is travelling from Perth to Honolulu, on an airline. Alright who's down to come to Oahu and bring my board? I will provide you with room and board 10 minutes away from Waikiki. Pick you up from airport,take you Sup surfing and provide you with a board to use while you are here. Its about $600AUD via ups with insurance. If you can wait until july I will bring it FOC.... I have flights and accommodation booked and bringing my own sup.... just by me a beer and call it quits ?? ?